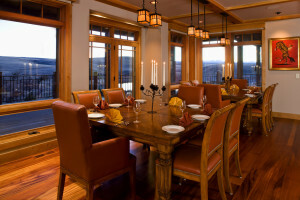 We are offering a great intimate wine dinner opportunity at the ranch. Come out and enjoy the ranch, experience a gourmet 5 course meal paired with premium wines. The best thing is you don’t have to drive home! Luxury accommodations for the night and full breakfast is included.